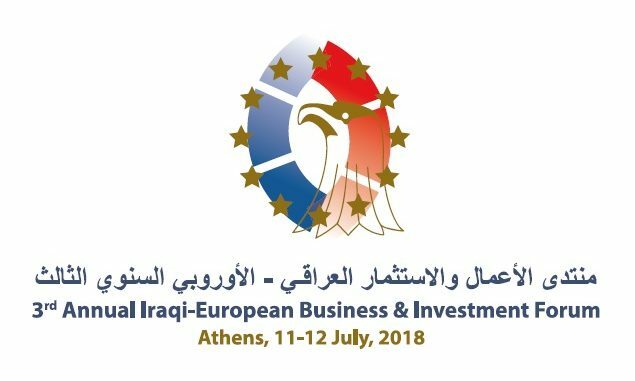 The Arab-Hellenic Chamber of Commerce and Development presents the renewed, till today, lists of Iraqi businessmen who have expressed interest in participating in the “3rd Annual Iraqi – European Business & Investment Forum” in Athens, due to take place on 11-12 July 2018, at Athenaeum Intercontinental Hotel. The Forum includes sessions that will explore possibilities for the development of the Iraqi market and infrastructure, as well as B2B meetings between the participating businessmen in all sectors of interest. HERE you can find the General Outlook of the Forum with the updated program. You can register your participation electronically by clicking here.